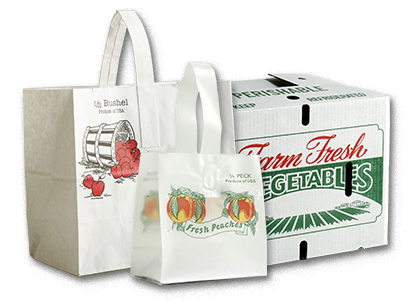 We carry an extensive selection of mesh produce bags. 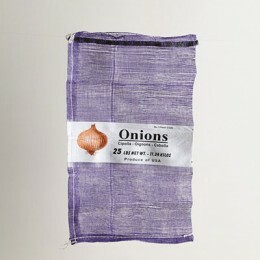 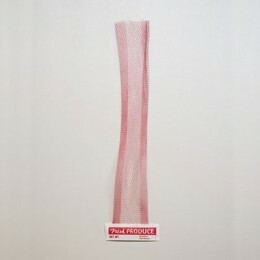 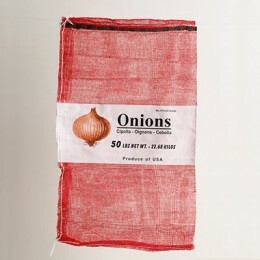 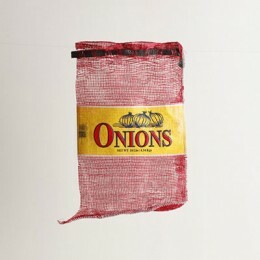 Our 3 and 5 pound red mesh header bags are perfect for potatoes, onions, garlic and much more. 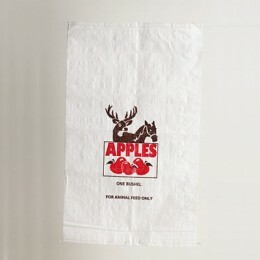 The handy bag header provides you with an open space to personalize with your custom design. 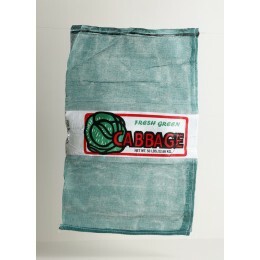 We also offer pre-printed Mesh Onion Bag and Mesh Cabbage Bag, plus Mesh Bag with Drawstring and a Woven feed bag in 10, 25, or 50 pound options. 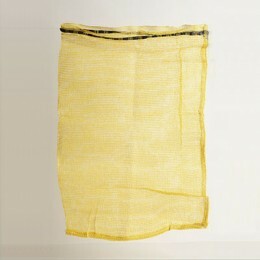 One of our best sellers is our five dozen corn mesh bag in either yellow or green. 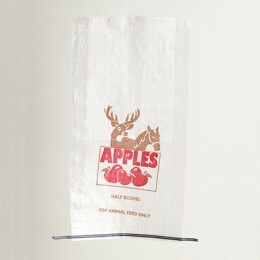 These bags are great for bulk produce packaging.